Enter your info below for a chance to win! ‘Till 'It' or 'I' just disappear. Abused at home, bullied relentlessly at school, and raped by someone she loved and trusted, Belinda Rose found her emotional pain too much to cope with, and thus began the fight of her life against two dark adversaries: Anorexia Nervosa and Depression. For nearly 38 years, she found herself locked in a life and death battle with an eating disorder intent on destroying her mentally, physically and spiritually. Near death multiple times, and at one point hospitalized 13 times within the span of a year and a half, doctors all agreed she'd never overcome the eating disorder and would likely die from it. 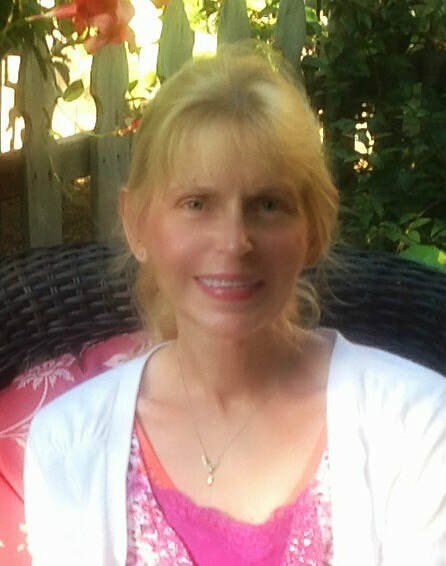 It would take nothing less than a miracle for her to find the recovery that seemed impossible. She felt lost, alone and at the mercy of an illness intent on her destruction. All hope seemed gone, or was it? As a small child, Belinda had found comfort and sanctuary from those that abused and bullied her in the arms of her imaginary friend, Jesus. It would be the deep love and devotion she'd felt for Him since childhood that would lead her on a journey of prayer to an incredible spiritual experience that would miraculously still the Voice of Anorexia, lift the darkness of depression and transform her life setting her on a new path. 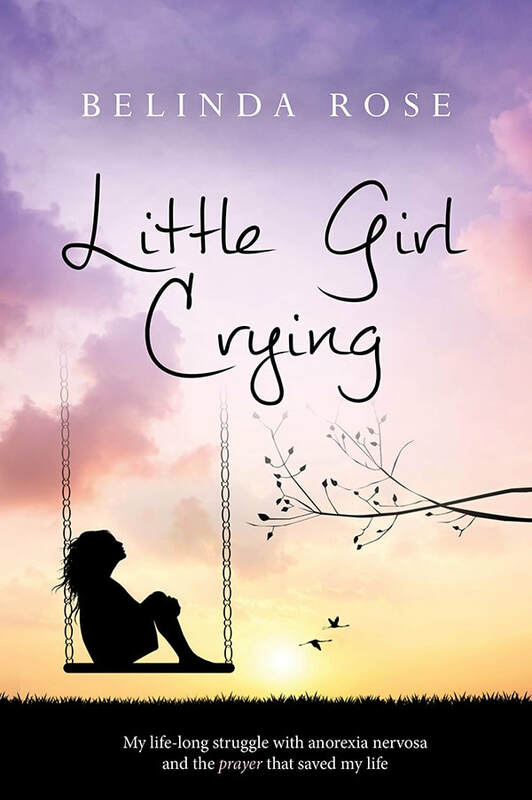 Little Girl Crying is a story of survival. It's a story of God's love, mercy, and amazing grace, that affirms God is with us even when He is silent. But most of all, it is a message of hope and encouragement to all that suffer that says never give up, because our God is a God of healing and miracles!